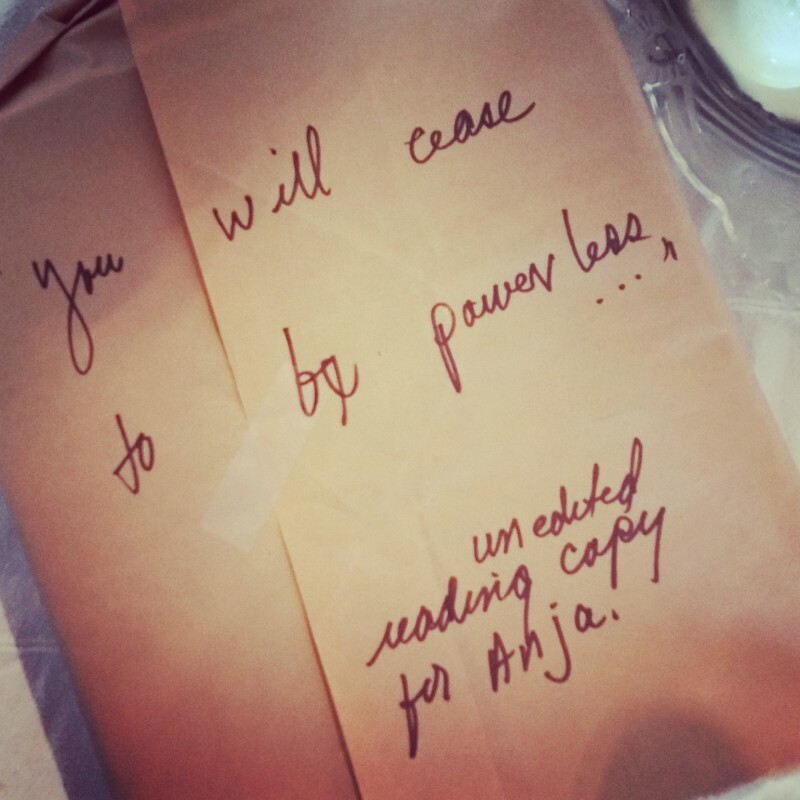 Today a brown paper wrapped package showed up with a manuscript inside. A message from a woman who translated and wrote down stories of other women. As I peel off the paper I imagine the trapped voices inside ready to vapor fill my room. The first paragraph starts….”These stories are maps for the interior journey. The journey that reveals that which is most feared, the journey that demands always going forward, many times alone to recover lost pieces of soul as the resources of the inner feminine are found and claimed. ~ Irene Sullivan”….and I am gone, drifting through these pages. Ready to listen to these tales.